For those who have crossed the finish line tonight way to go! Once you're done, remember to go to the validation page and upload your novel so that you can claim your official win. There are some goodies including access to tools that can help you improve your story writing process, as well as ones that are available right now that expire starting tonight. Check out the NaNoWriMo sponsors page and see what's available along with the deadlines, so that you don't miss out. Today's episode is about reflections from the month. What was the best and most challenging part of NaNoWriMo for you? LMK in a comment on this episode's show notes page -- podcast.amadvox.com. For reference, this is episode 30. You can also share your answers by tweeting @amadvox on Twitter or use the #amadvox and I'll check it out. As I mentioned in my previous episode. 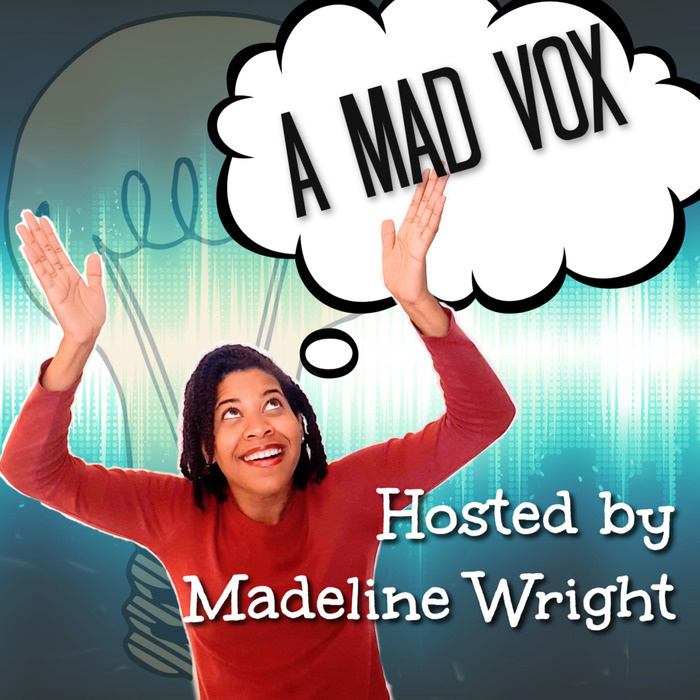 Today's the last daily episode for the NaNoWriMo edition of A Mad Vox. I'll be returning with a weekly of A Mad Vox in early January. In the meantime, let's connect and do amazing things that will make your inner kid proud. Pinterest, if you're feeling crafty. I hope you take time to celebrate each step of this journey. That includes all of your efforts through today and beyond as you develop your story and share it with the world. Thank you so much for listening. I'll see you soon!